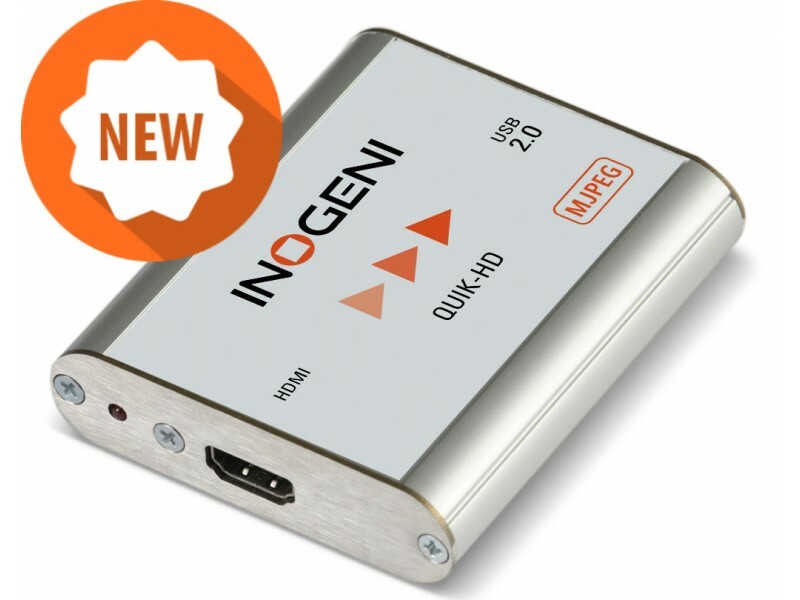 Inogeni QUIK-HD HDMI to USB 2.0 features an HDMI input and USB 2.0 output and supports both 1080p30 and 720p60 video formats. 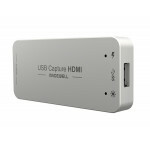 Compact in size and powered directly from a USB 2.0 port, the converter is a practical and easy-to-use USB 2.0 capture solution. 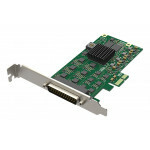 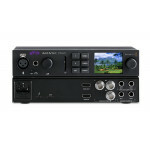 The encoder is UVC-compliant, so it works with all DirectShow compatible software. 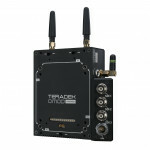 It requires no driver and works with all applications such as Skype, Zoom, Hangout, Facebook, YouTube and many more. 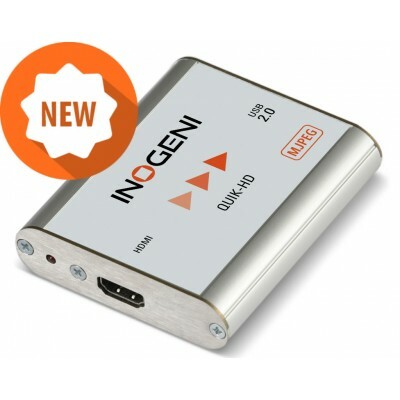 It is the best capture solution for legacy systems with only USB 2.0 ports (see Inogeni USB 3.0 converters for uncompressed capture).